Finn Balor hasn't had a bad few months when you look at the rest of his period on the main roster. He began to get pushed again, even if it was just because he was a replacement for Braun Strowman at Royal Rumble. 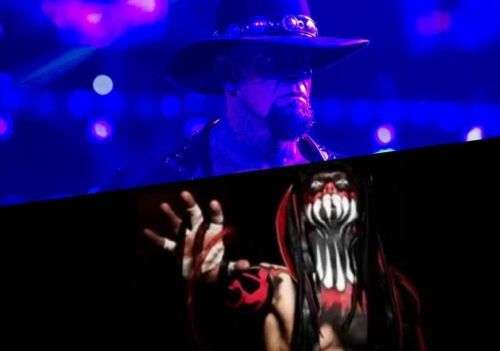 Rumours seem to suggest that Finn Balor may have been pencilled in for a match against The Undertaker. This would also be the debut of The Demon King at WrestleMania. It would be a marquee bout, a one that fans would definitely look forward to. However, it's really time that The Undertaker stops showing up at WrestleMania. He's one of the two most iconic performers in the history of the grand event, but it's time and WWE can definitely afford to have a WrestleMania without him. After all, we weren't even sure if he would actually show up at WrestleMania 34 and he did - having a match for less than three minutes.